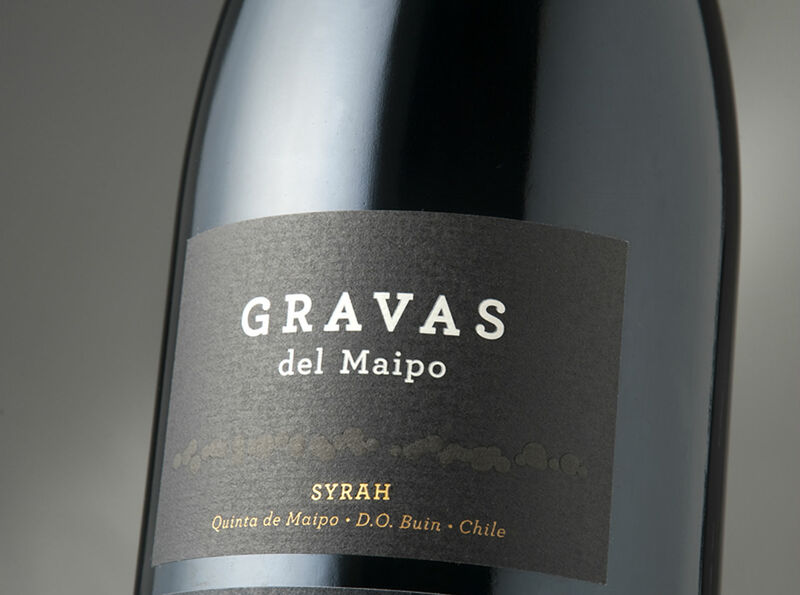 For the first time ever, Gravas del Maipo was selected by U.S. wine critic James Suckling as one of the Top 100 Wines of the Andes. The 2016 vintage of Concha y Toro’s ultra-premium Syrah ranks No. 67 on the exclusive list published on the website JamesSuckling.com. With this recognition, the wine produced by winemaker Enrique Tirado is positioned as the best Syrah of the Maipo Valley with 95 points, and one of the best in Chile.